I got this album a while back, mainly because I wanted the instrumental copy of "Man in the Mirror". And now I'm sharing it and the rest of the compilation with you. 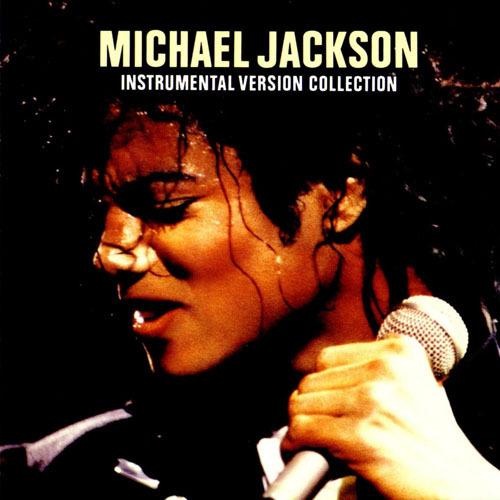 Released in '88 by Sony/Epic, this collection is a must-have for MJ fans, DJs and beat junkies. Enjoy... and turn it up!!! it's been said before...but you are the man. thanks so much. cheers for this, papoose made a dope song to the man in the mirror instrumental/sample some years back, been meaning to post it ever since MJ died. Thank you Ivan! Stop by my blog and download whatever you want to download, as long as it's there! hey I know this is probably a lot to ask but could you please post a link of a lossless version? hahaha the youtube vid is GOLD. Thank you so much! I can't believe I found you, I was about to pay $50 on e-bay for these acapellas. Thanks for the hilarious but honest video too! Hey! Big Michael fan here... can you repost please. Grazie! My daughter wants to do a rythmic gymnastics number to MJ and they dont allow vocals in competition, so this is great! Is the best !!!! Thanks!!! Nancy from Argentina! Thank you soooo f'n much sir!!!!!! Thats whats up Bro!!! !...You have any for sell? I can't get this to download. I get an error. Can anyone help me? I wanted to try to use this for a freestyle demonstration. What about posting a FLAC version of this? Wow, the DL is still available... and at great speeds too!